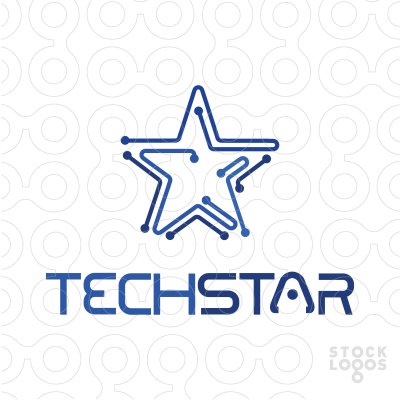 TechStar LLC has been an active member of the Voice Over IP (VOIP) community for several years. We offer support for several open-source platforms to make your phones do more than ever before possible. 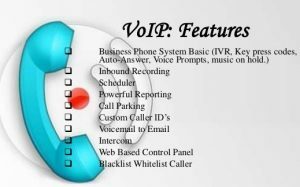 Our goal with every new VOIP roll-out is to save you money while providing more features. One of our favourite success stories is of saving a client over $40,000 from a traditional phone-system quote. Once you’re on a VanceCoffman provided VOIP server, remote administration is achievable for the best possible uptime. Call or email to tell us about your office set-up so we can find the best solution for you! CallerID – Use the landline lookups or do a name lookup against your company phonebooks, etc. Unlimited local extensions and incoming lines- limited only by the bandwith at your location. Remote extensions- Have a home office too? Call your employees for free. Touring europe? Take a wireless handset with you and communicate for free whenever you have wifi. Voicemail- You can have separate voicemails for local extensions, and voicemail directly to email if you’re on the go. Interactive Voice Recordings- Route a call into an IVR to free up your office manager for other tasks! Time Conditions- Set your office hours and holidays so customers know when you’re away! “Follow me” features- ring your home and cell phone if no one answers at the office. Conference lines- setup lines for your remote employees or customers to conference in. Saves thousands of dollars per year vs. the traditional approach. Call Reporting- Unlimited call reporting; information on who calls when, how long your calls last (great for billing!) and percentages of answered calls, etc. CallerID Blacklisting- Get rid of those pesky solicitors! 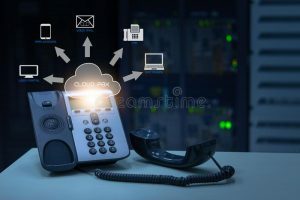 Integration with analog lines- Voice over internet is great and provides the best possible call quality. If you’re nervous about your internet connection, it is VERY CHEAP to integrate with your traditional local carriers.